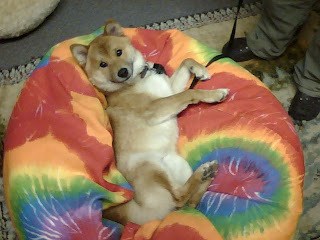 OMAIGAWD LOOK AT MY CUTE SHIBA!!! This is why people go buy shibas. Seriously, too cute.